Are you looking for apishness, Babishness, Bearishness, Danishness, darkishness, girlishness, Harshness, Irishness, lavishness, Oafishness, or Rakishness? 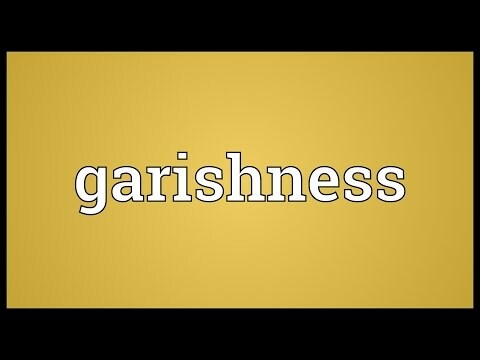 Go to the wordplay of garishness for some fun with words! This page was last modified on 21 December 2017.